The perfect balance of plushness, pedallng performance, and comfort with a wide range of adjustability for any riding style and application. Developed for downhill, freeride, and aggressive all-mountain riding, the precisely engineered and beautifully crafted Raze provides a firm, nimble, stable, and quick suspension feel. It features a high-speed and low-speed adjustable compression damping system and shim-stack main piston - allowing for both infinite internal tuning and intuitive external adjustability. 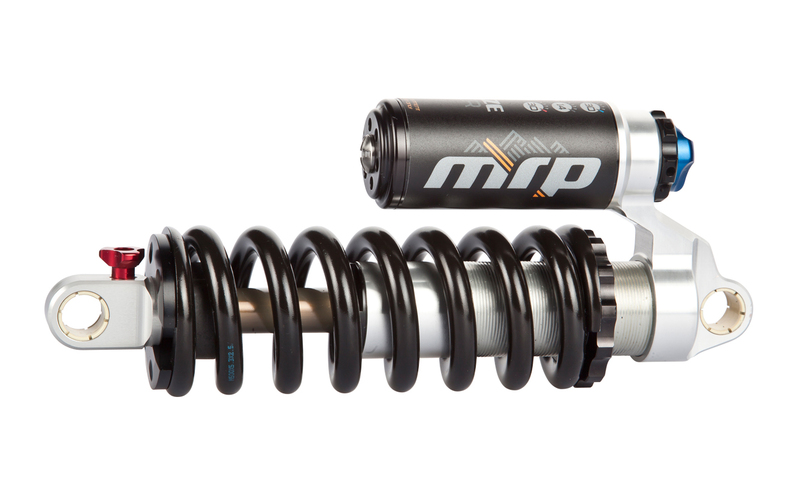 We offer a variety of stock compression and rebound tune combinations specifically suited to just about any bike.